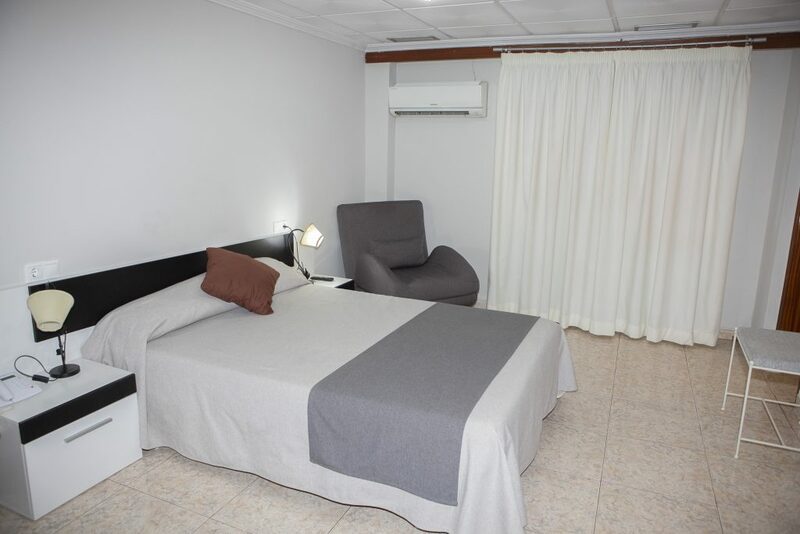 This room has a balcony, air conditioning and 2 single beds that can be joined. 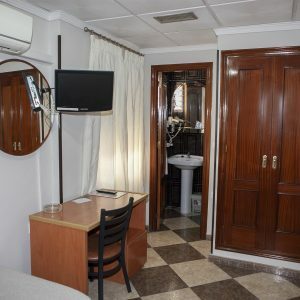 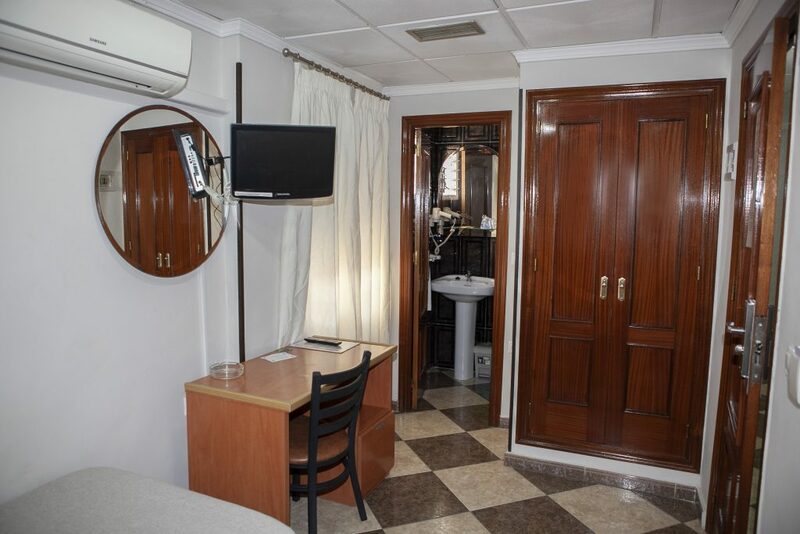 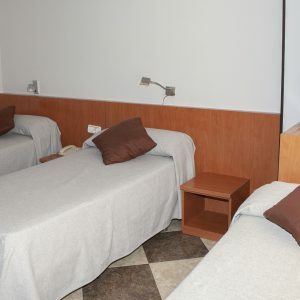 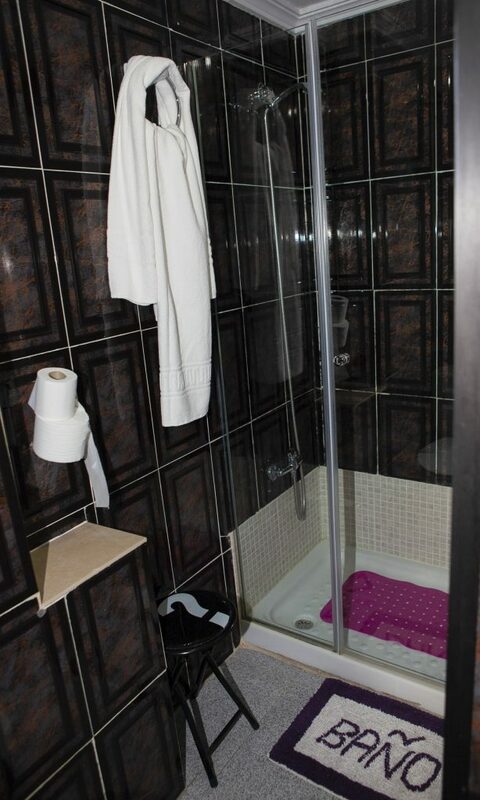 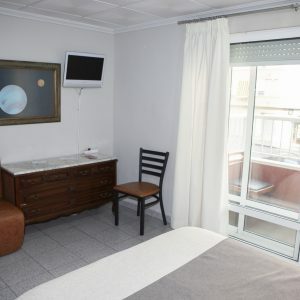 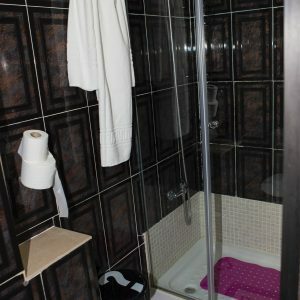 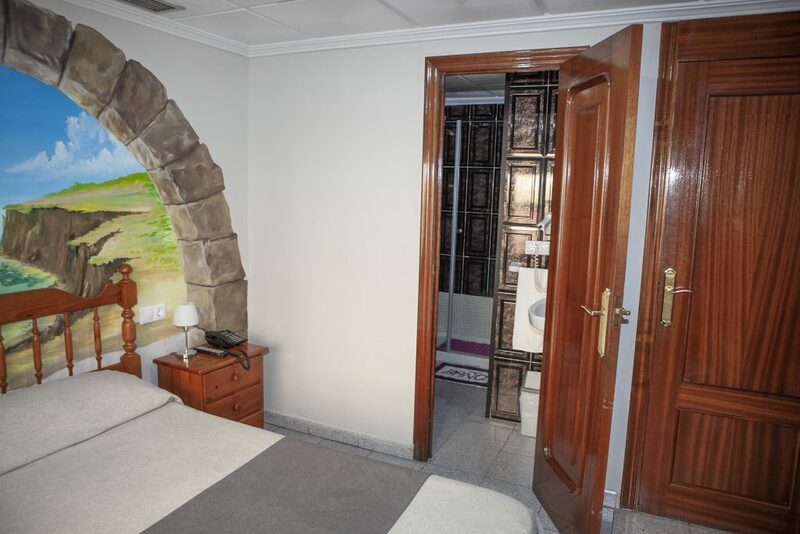 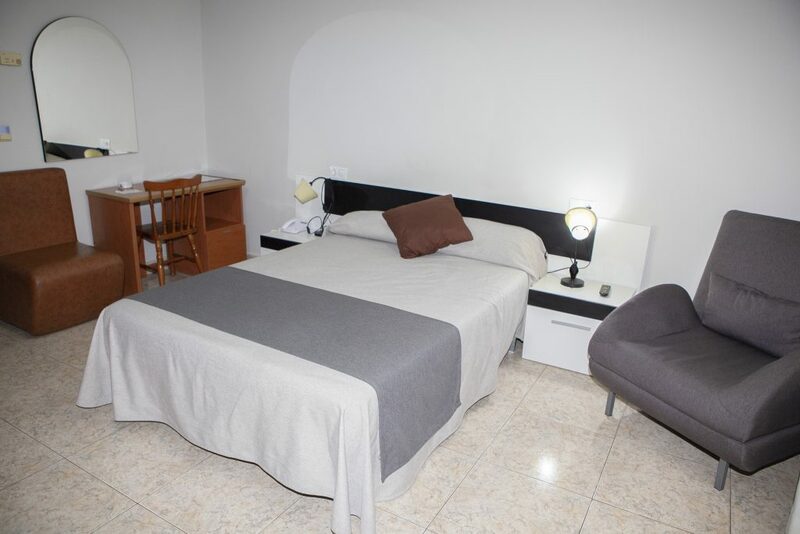 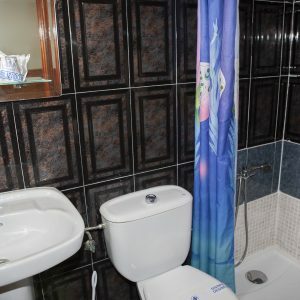 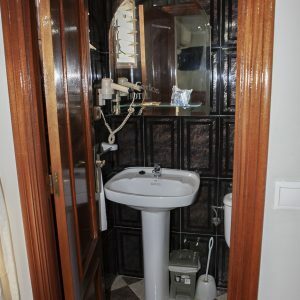 The rooms have TV, safe and a private bathroom with bathtub and hairdryer. 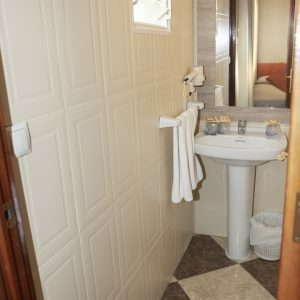 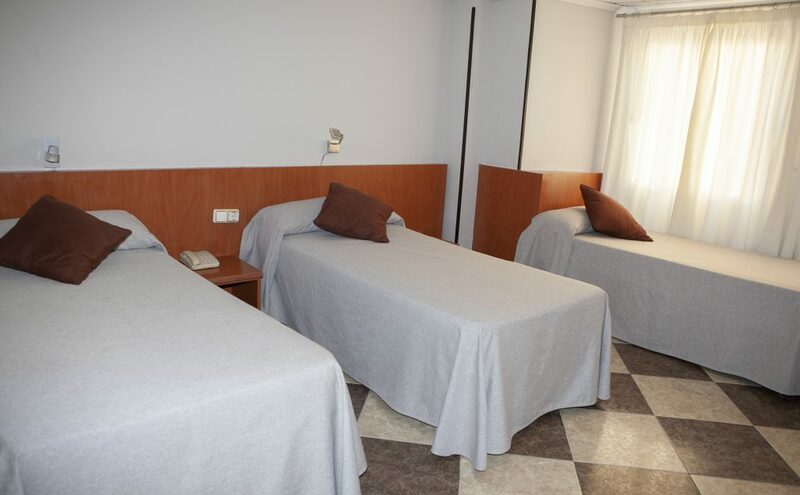 This room has air conditioning, 3 single beds and a private bathroom with bathtub and hairdryer. 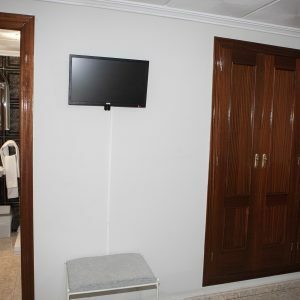 The rooms have TV and safe. 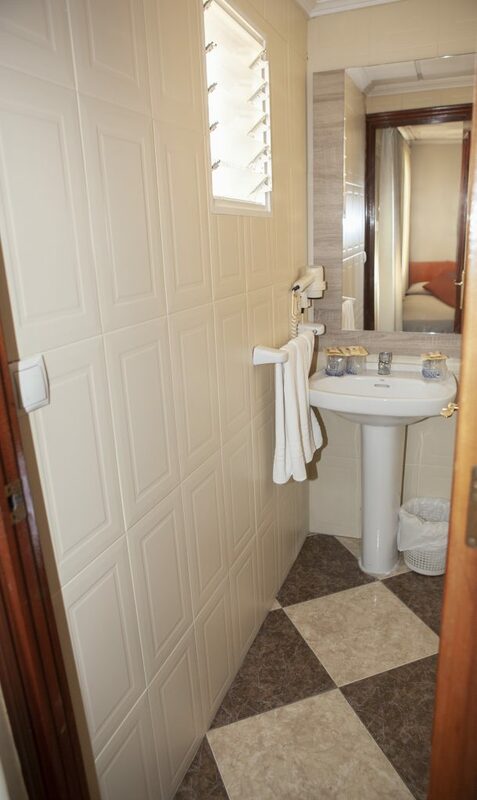 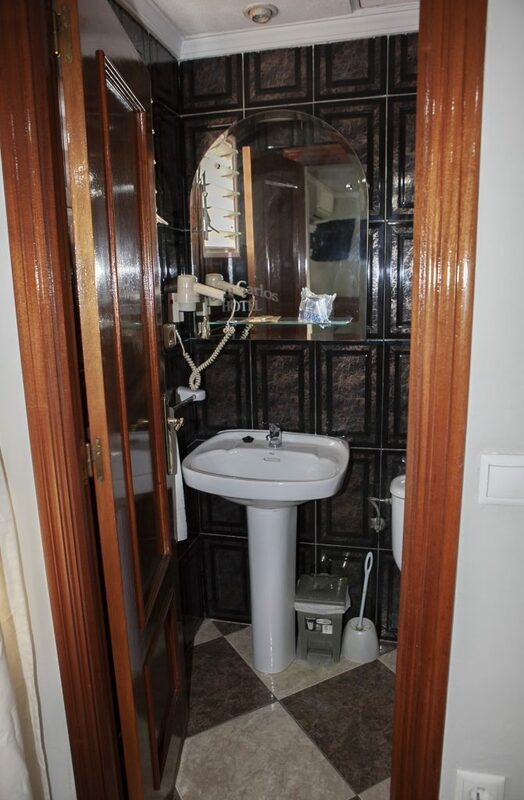 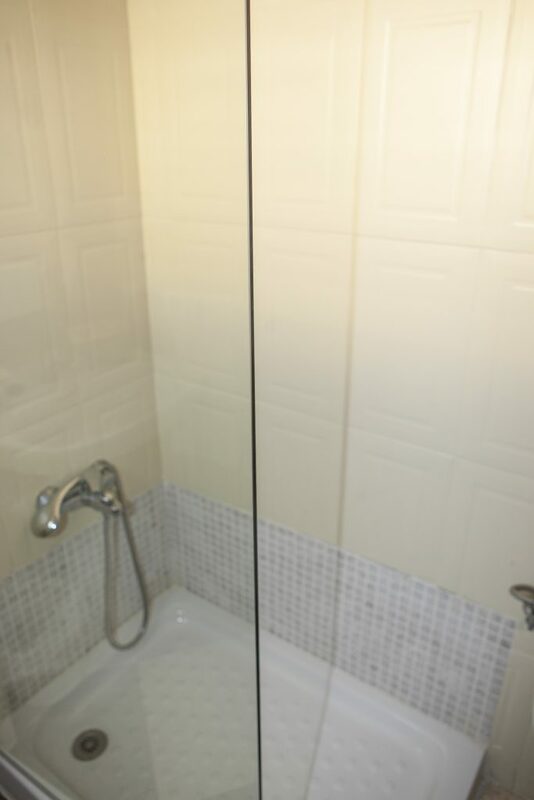 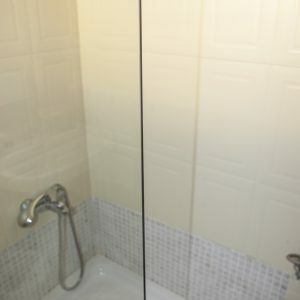 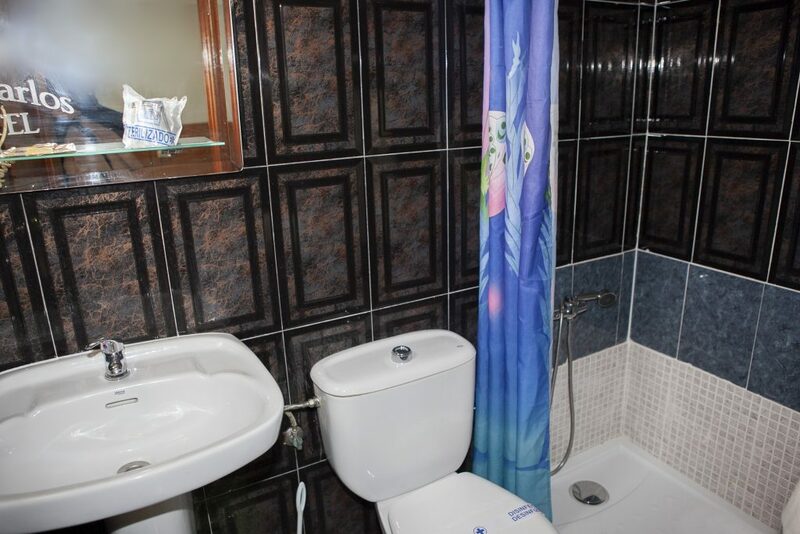 This calm room has a private bathroom with bathtub and hairdryer. 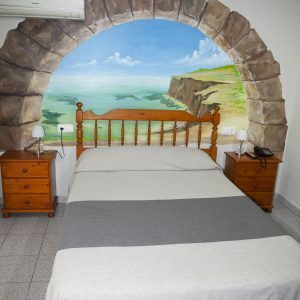 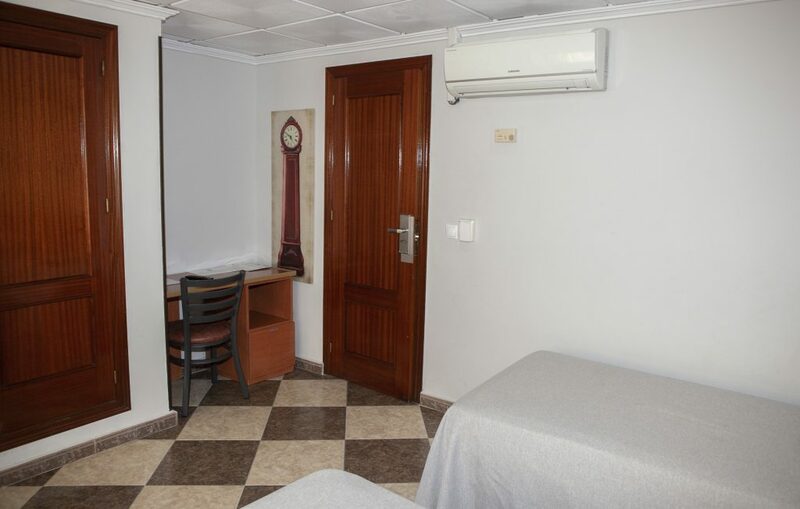 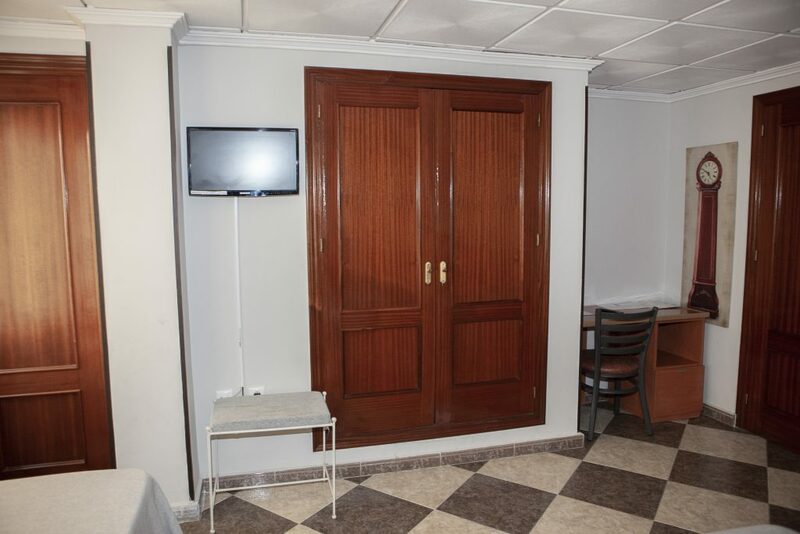 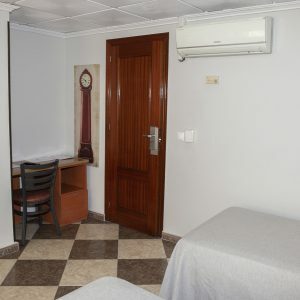 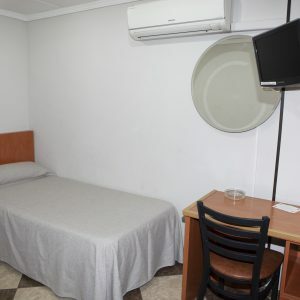 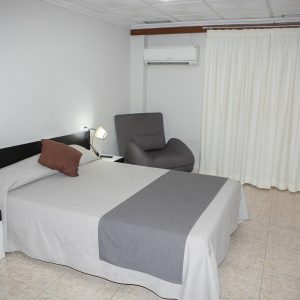 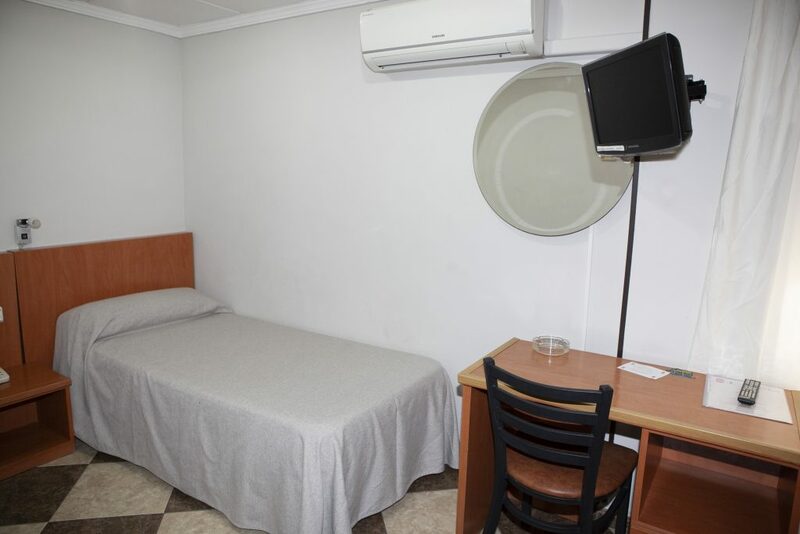 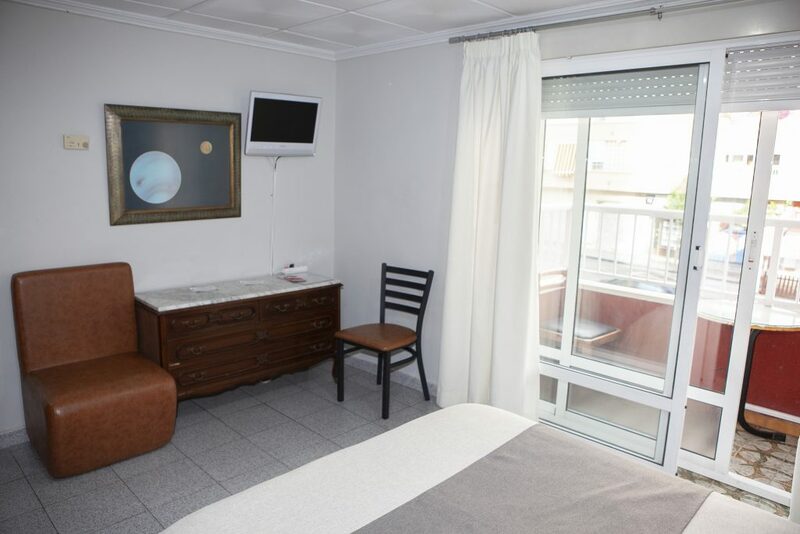 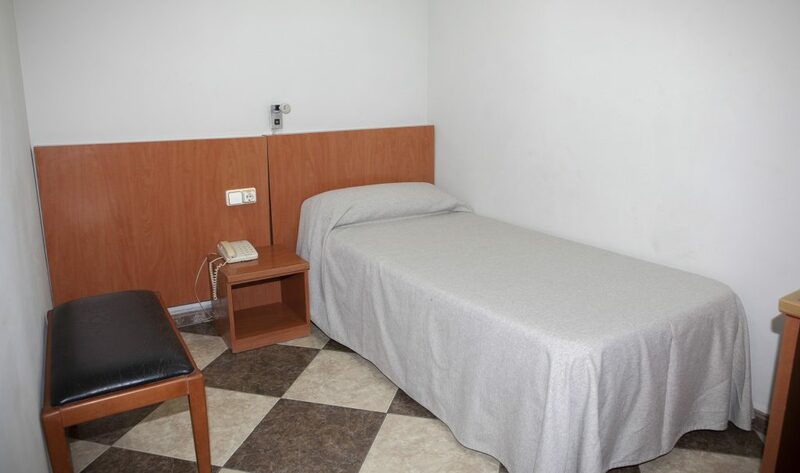 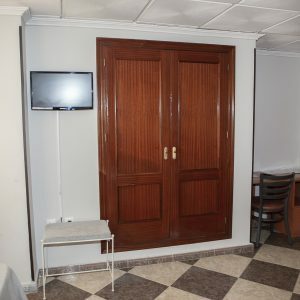 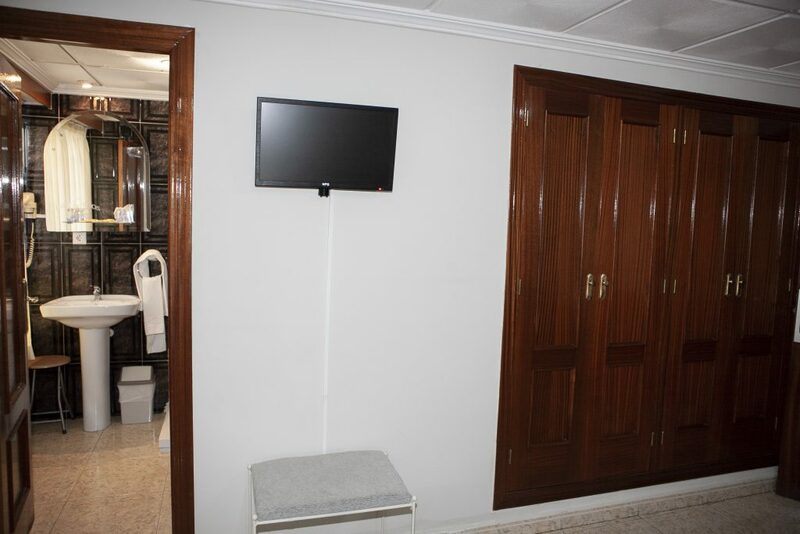 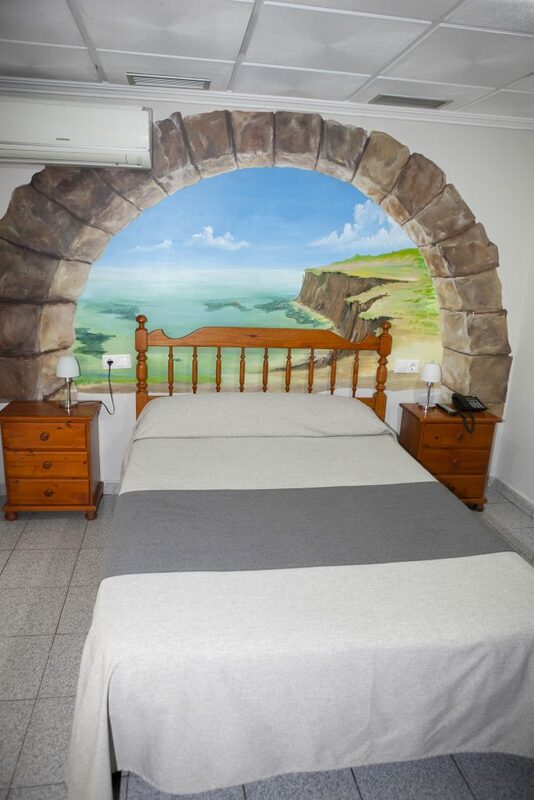 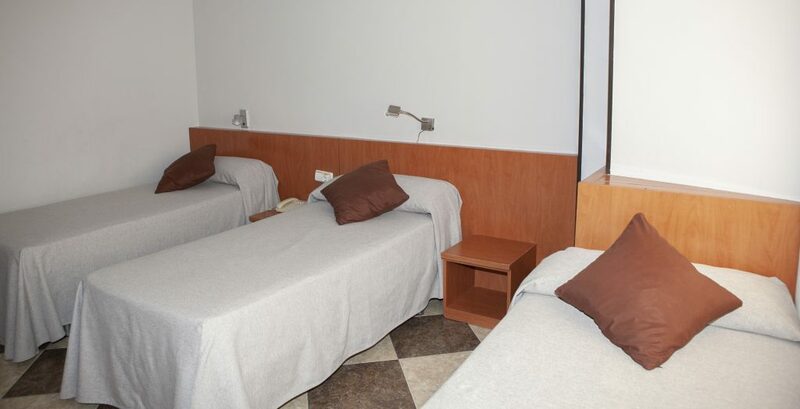 The rooms have TV, safe and air conditioning.